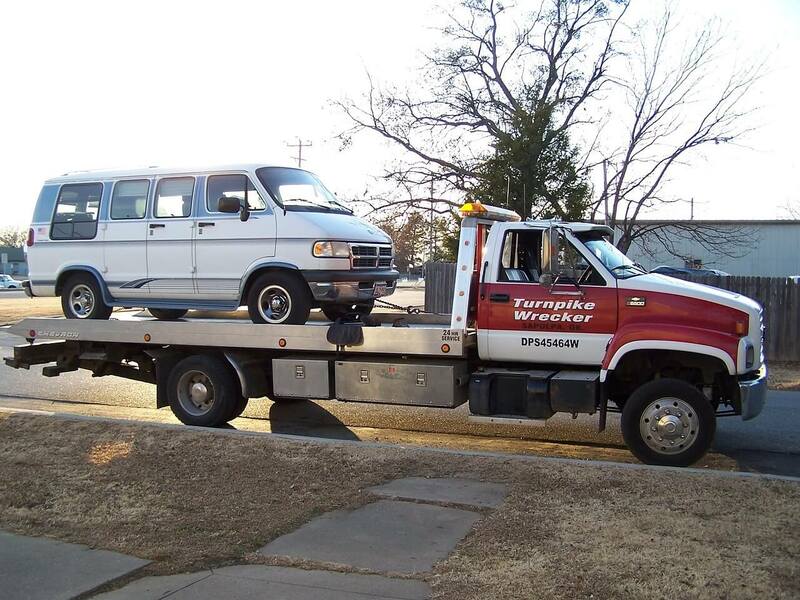 Tow Truck Insurance Atlanta – Quotes Available Seven Days Per Week! If you’re looking for Tow Truck Insurance in Atlanta Georgia you have definitely found the right company. Pathway Insurance is a leading independent agency offering Tow Truck Insurance in Georgia, Florida, Tennessee, Kentucky, Indiana, Ohio, Minnesota, Michigan, and Maryland seven days per week. To speak with a licensed online agents on the weekend simply click our chat link located at the right-hand side of her website until 5:30 PM Eastern Standard Time. 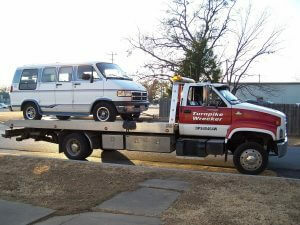 Atlanta Georgia Tow Truck Insurance Company – Why Choose Us over All the Others? There are 4 very important reasons. One – We represent a large number of companies offering Atlanta Georgia Tow Truck Insurance and we can help you find and keep low pricing for as long as you are in business. In a future post, we will show an exact example of how knowing your coverage can help you financially. Three – We offer a Re-Shopping Service anytime you request it, or anytime your rates go up more than 10% for no apparent reason. Many agents want you to stay with the original company they placed you with because it saves them money! It takes time and effort for the agency staff to comparison shop Atlanta Georgia Tow Truck Insurance and that will cost the incumbent agency money! We always take time for our clients to help them save money on their business insurance no matter what! Isn’t that the type of agent you want? Four – We are open 7 days per week! Licensed agents are available 7 days per week online until 5:30 PMto service your policies or provide quotes and issue coverage. Can you reach a licensed agent at 4 PM on a Sunday afternoon with the company taking care of your business insurance right now if you have a question about your insurance? Likely not but you can with us. Would you not rather have a company caring for your insurance needs 7 days per week versus keeping banker’s hours? Aren’t you available seven days per week for your customers? Why not use an agency that’s also available seven days per week for you if you need new quotes, certificates of insurance, need to pay your bill, have a policy question, need to add a driver or new vehicle, or you need to file a claim. If you find our website on Saturday or Sunday and you need a new quote or information about Georgia Tow Truck Insurance chat with us by clicking the red how can we help chat button on the right side of our website. Atlanta Georgia Tow Truck Insurance Company – Call Us When You Need the Best Options.